The goal of sports medicine acupuncture® is to treat the injury by re-establishing normal muscle balance and to address the complete health and wellness of the individual. One of the key components in sports medicine acupuncture® is the motor point. The motor point is defined as the most electrically excitable area of the muscle and represents the greatest concentration of nerve endings. 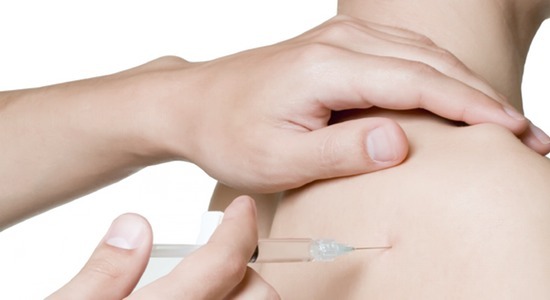 Acupuncture can influence nerves thereby helping to reset the dysfunctional muscle that is causing problems. Acupuncture is another way to stay on top of your body and its well being as you live your life. Sports medicine acupuncture® can also help with injuries from motor vehicle accidents and the work place. These treatments can not only help speed up recovery of a current injury but also they can help prevent future injuries such as those due to overuse. I became certified in sports medicine acupuncture® in 2012. Prior to that I took numerous foundational weekend education courses on the same topic. I am now the Canadian Instructor for the foundational classes and have been teaching for a few years. I am also a teaching assistant for the certification program in San Diego, California. 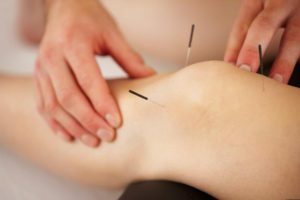 I use the sports medicine acupuncture® techniques to help people like you as well as the BC Lions and Vancouver Stealth.